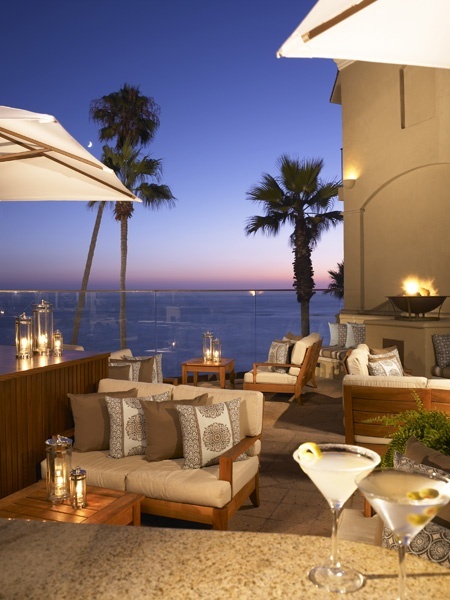 Located directly on 500 feet of California’s pristine Laguna Beach, Surf & Sand Resort offers private oceanfront balconies, exquisite coastal dining, an award-winning spa and more. Other Laguna Beach hotels just offer you a place to stay, but we offer everything for vacationers. From those looking for a family adventure to couples and friends seeking a pure relaxing getaway, Surf & Sand Resort has you covered.